Mandas Disney Blog: Welcome to Magical Blogorail Black! This week, members of Magical Blogorail Black are introducing ourselves, our blogs, and what inspired us to start a Disney blog! Oh Hai! 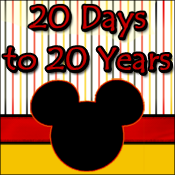 Welcome to Manda's Disney Blog! I love all things Disney and my favourite place in the world is ... Disneyland Paris! I started Disney blogging ... for fun! I've loved all things Disney for as long as I can remember. That's him! ^^^ He's super cool! I also love going to concerts, baking, playing around with make up and getting my groove on to Just Dance on the Wii ... Prince Ali is a favourite of couse! I listen to most types of music but I have a soft spot for the 80's - especially Rick Astley! You can also find me on Twitter, Facebook and Pinterest! Your next stop on the Magical Blogorail Loop is Mommy Mouseketeer! Congrats on the Magical Blogorail. I love your story and I can't wait to get to Disney land Paris. I have been taking note of everything you have been saying about it and can't wait to get there. Hey Manda! What a great start! 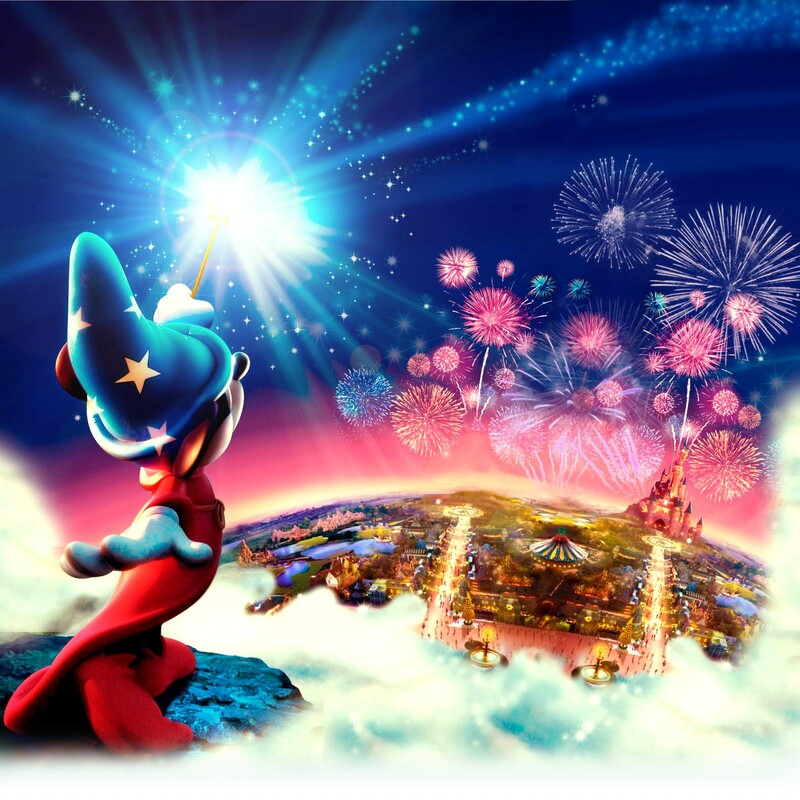 Welcome to the Magical Blogorail, I'll gladly follow your blog and learn more about your experiences with Disneyland Paris! Welcome to the MB! You are just too cute!!! !Thanks for sharing your Disney story with us. I didn't realize your blog was more about Disneyland Paris. How cool is that?! Someday I'd love to visit ALL the Disney parks! Visiting from the Tiggerific Tuesday! Blog Hop...or Bounce! *wave* Congratulations on your first Blogorail loop! It's great to have a blogger across the pond. Looking forward to your stories, particularly on Paris. Great to have Magical Blogorail support from across the pond. Looking foward to your posts, espcially Paris. Y'all are just so doggone cute! ;) Welcome to the Magical Blogorail. I am so excited you've joined us! Glad we have a lot in common Melissa! :D Tricia you should definitely visit Dlp ... you would love it so much! I'm so glad you are "officially" a part of the Blogorail! I look forward to reading more of your blog and your stories from DLP! what fun! I'm also glad to have a face to put with your name now!!! Hey Manda! I guess I didn't realize your from another country! And that you blog about Disneyland Paris.. where have I been?! Im so glad to have you abord the blogorail and can't wait to read more from you! It's great to finally have a face with a name, and aren't you a cutie! I love the photo of your bf mimicking Buzz, too funny! Congrats on joining the MB. I've been following for a while now and love all your posts. Keep up the great work!